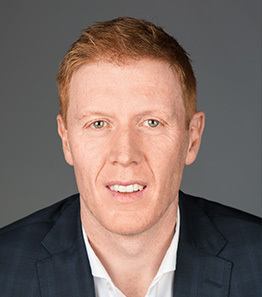 Peter has extensive experience in the association world and the marketing industry, having previously held positions with the Canadian Propane Association and Canadian Tire Corporation. As President of the Direct Sellers Association of Canada, Peter is excited by the opportunities for both the Association and the industry to make a growing positive impact on Canadian individuals and communities. Over his career, Peter has managed files as diverse as government relations, regulatory affairs, marketing analysis, member engagement, communications, business development and sales. His role at DSA calls on all of these skills and experiences, to help achieve the organizations strategic goals. Originally from Australia, Peter has worked for both the Australian Professional Engineers Association (now Professionals Australia) and the Australian Pharmacy Guild. He has an MBA from Chifley Business School and a Marketing Degree from the University of Tasmania.